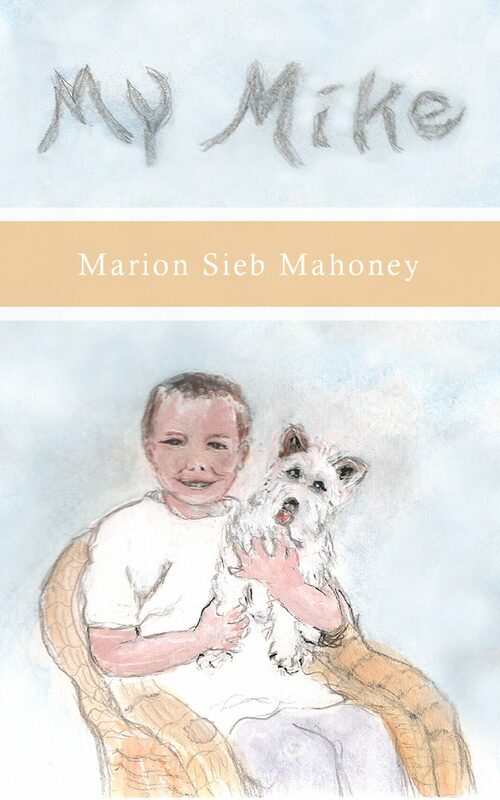 "My Mike" is about Marion Sieb Mahoney's childhood dog, Mike. Mike was immortalized in the 1930s after his photo inspired artist Adelaide Heibel to draw him for the 1939 Gerlach Barklow calendar. The cover drawing for "My Mike" also features the author's great grandson, who made a cute comment about doggie heaven. Mike has resided there for many years, but will forever live on in the pages of this book.